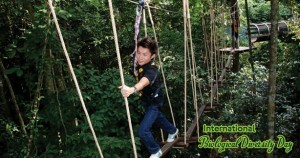 The United Nations has announced May 22 the International Day for Biological Diversity (IDB). With growing concerns of depleting wildlife and natural substances, this is a global initiative to increase understanding and awareness for conservation. 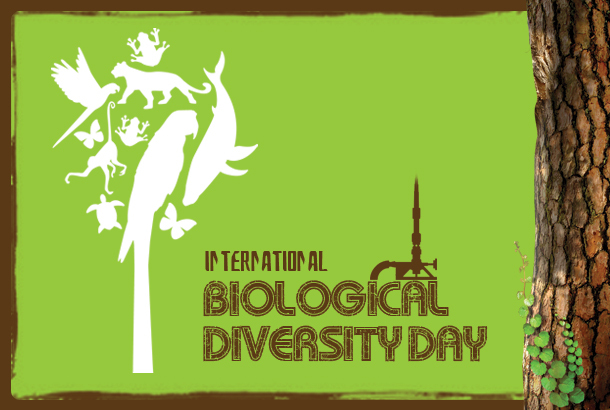 It was first created in late 1993, 29 December was chosen as The International Day for Biological Diversity. However in December 2000, the UN General Assembly adopted 22 May as IDB, this was done because it was difficult for many countries to plan and carry out suitable celebrations for the date of 29 December. Since 2001, several institutes like The German Ministry for Economic Co-operation and Development, German International Cooperation Agency, Secretariat of the Convention on Biological Diversity and GEO Magazine have been collaborating and organizing ‘National Action Days’ for biological diversity in countries around the globe. Biodiversity largely influence climate change, it is due to the wide variety of animals and plants that our ecosystem maintains its balance. The nature depends on food chain to eliminate the old and create the new. Each spices subconsciously works towards maintaining a balance population of the other. Hence it is of utmost importance that this diversity of species be maintained. Human activities are the biggest threat to the sustenance of wildlife. Hence International Biological Diversity Day plays a crucial to raise awareness and promote the conservation of biodiversity on a local and global level. On this day we encourage one and all to respect and protect the gifts of Mother Nature and spread the awareness for a better planet.